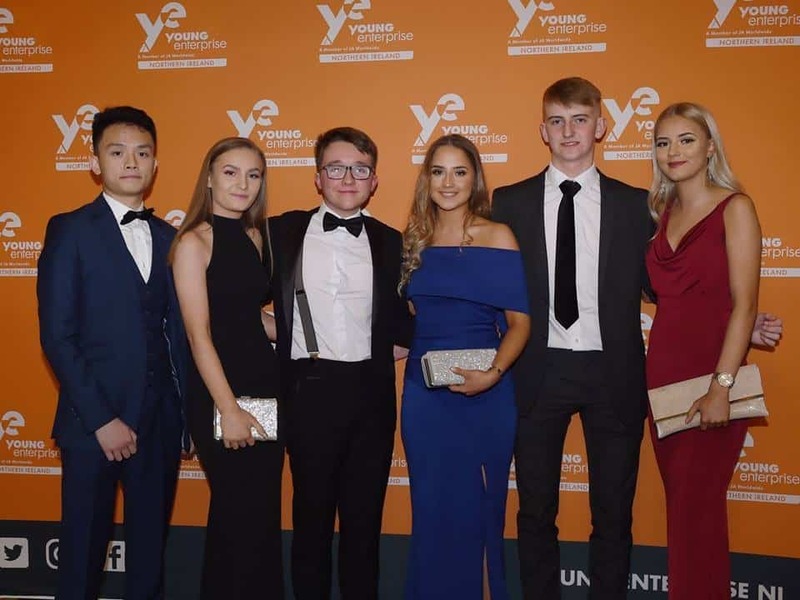 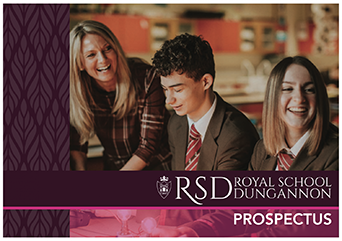 Royal School Dungannon had the privilege of welcoming the Boarding Schools’ Association National Director, Mr Robin Fletcher, for a visit to the school. 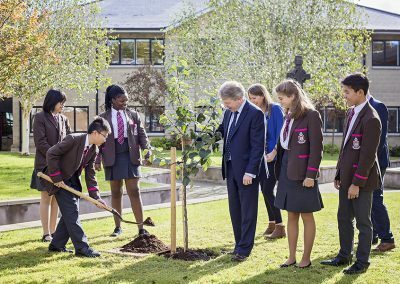 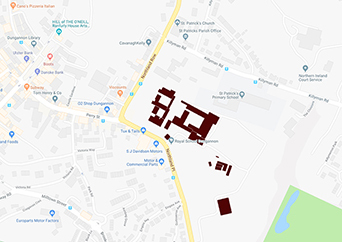 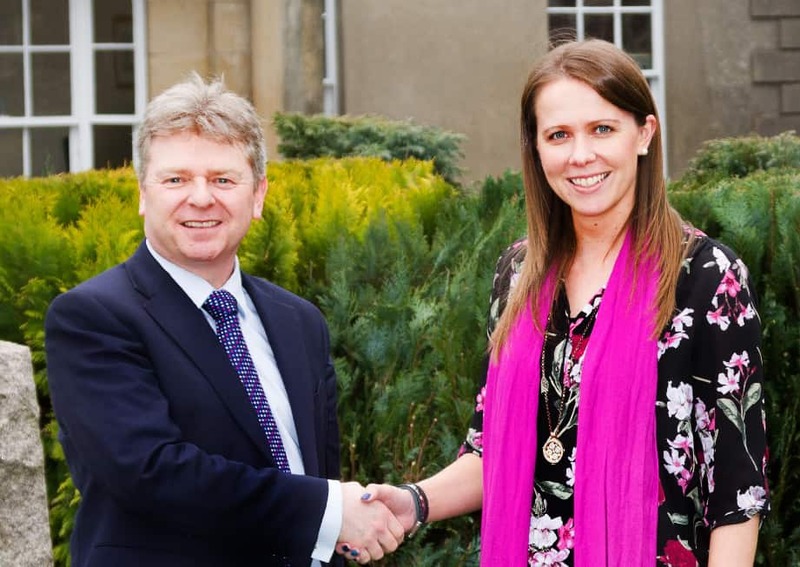 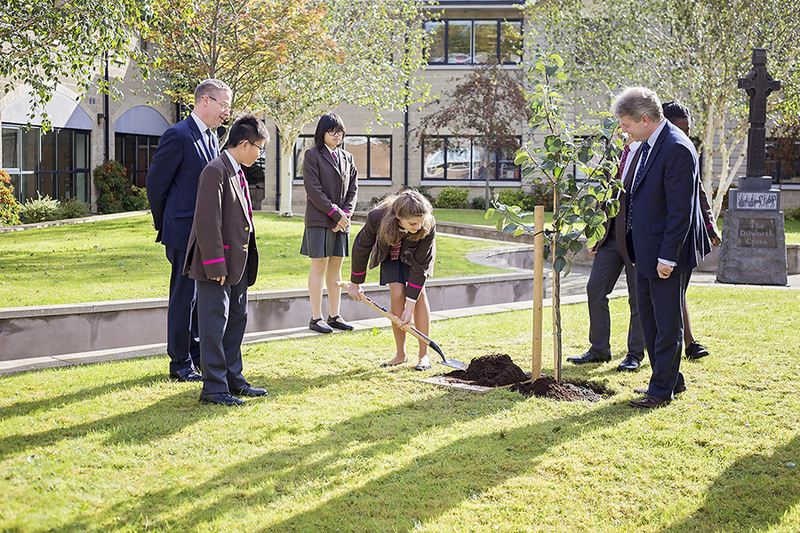 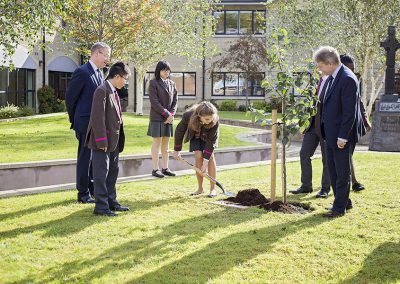 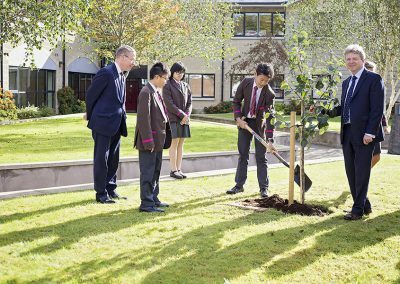 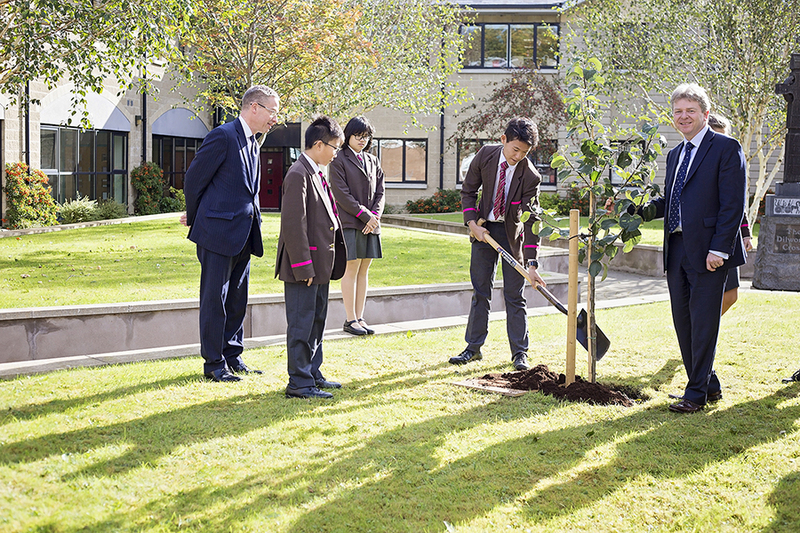 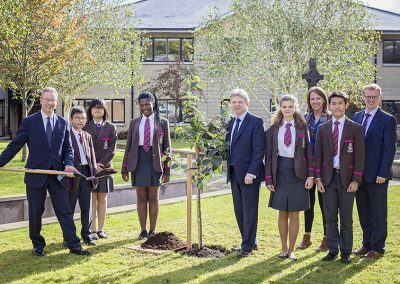 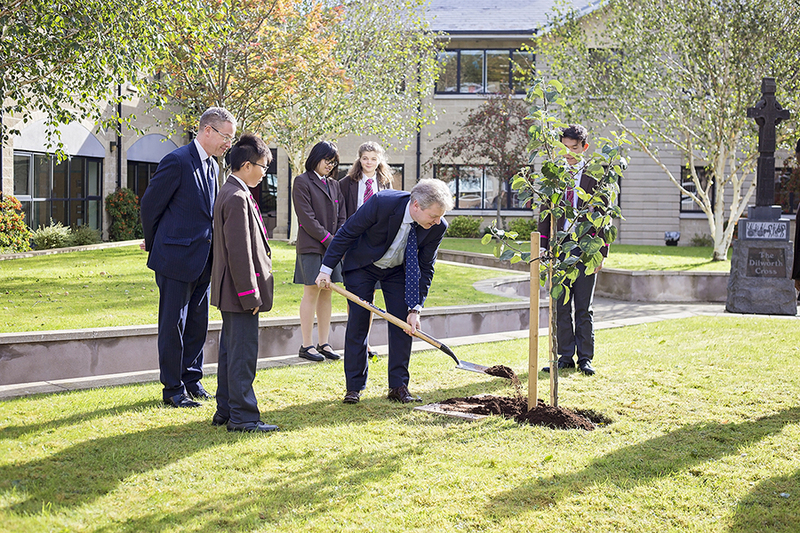 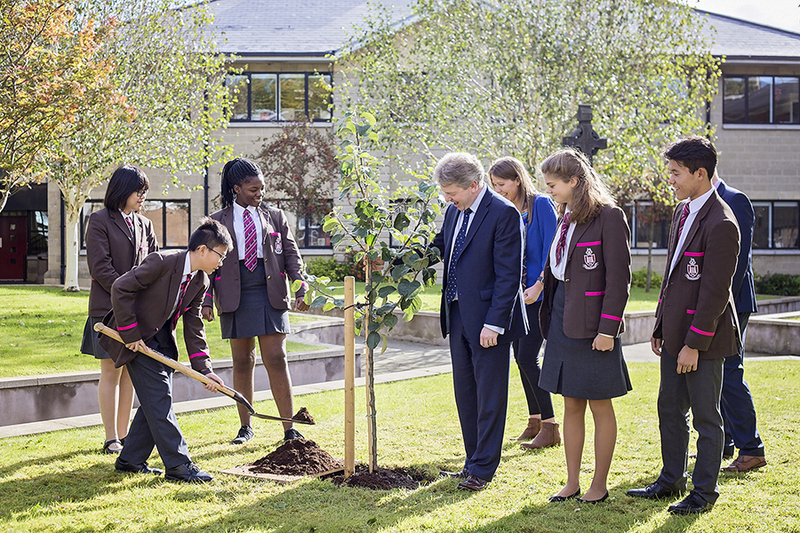 As part of the Boarding Orchard initiative started in 2014, RSD was the 126th boarding school to have a tree planted by Mr Fletcher and the 4th in Northern Ireland. 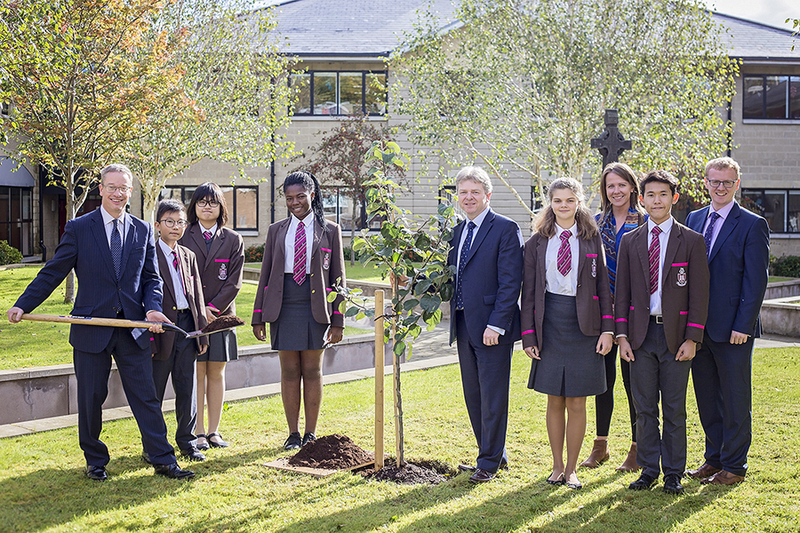 Mr Fletcher was joined by our Headmaster, Dr Burnett, boarding staff, Miss Winslow and Mr Boyd and boarding pupils; Avis, Erioluwa, Benson, Mariia and Tiffany for the planting of the tree. 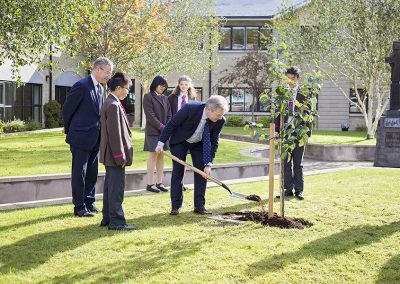 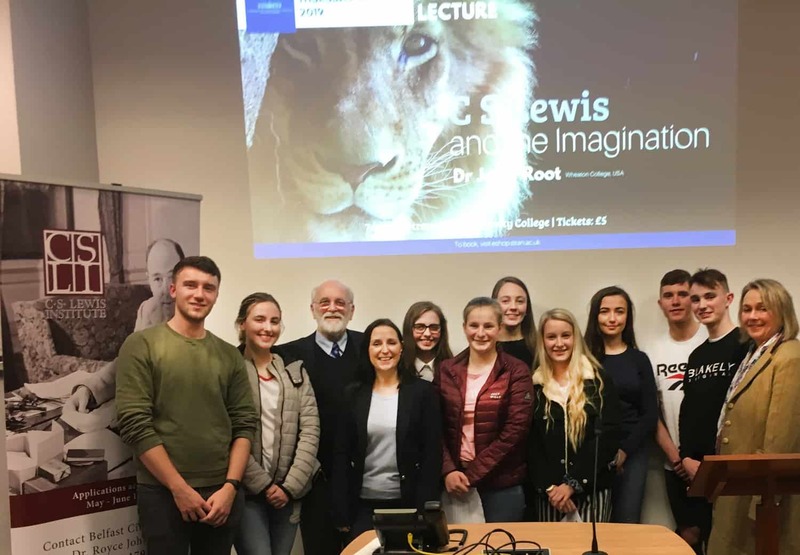 During his visit, Mr Fletcher enjoyed touring the school’s Boarding facilities and meeting many of the boarding pupils who were able to share their experiences with him.